In this offbeat approach to leadership, college president Steven B. Sample-the man who turned the University of Southern California into one of the most respected and highly rated universities in the country-challenges many conventional teachings on the subject. 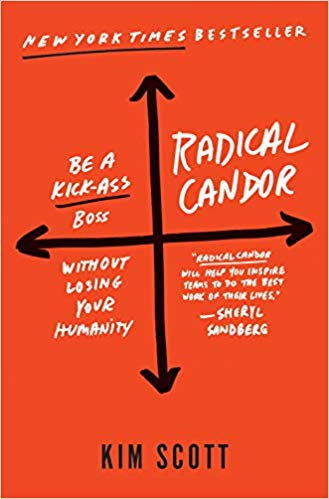 Here, Sample outlines an iconoclastic style of leadership that flies in the face of current leadership thought, but a style that unquestionably works, nevertheless. Sample urges leaders and aspiring leaders to focus on some key counterintuitive truths. He offers his own down-to-earth, homespun, and often provocative advice on some complex and thoughtful issues. And he provides many practical, if controversial, tactics for successful leadership, suggesting, among other things, that leaders should sometimes compromise their principles, not read everything that comes across their desks, and always put off decisions.